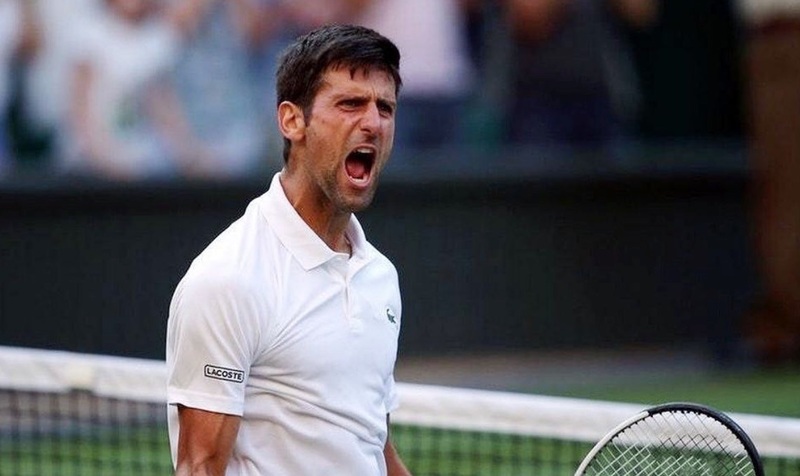 Famed plant-based tennis player Novak Djokovic defeated player Kevin Anderson in today's Wimbledon finals - earning him his first Grand Slam title since 2016. The massive win has been described as a 'stunning career revival' for the long-time tennis champion. The Serbian tennis pro - who already holds three Wimbledon titles - is currently ranked number 21 of the world's best in men's singles by the Association of Tennis Professionals. Because of his outstanding performance, Djokovic has been touted as one of the greatest tennis players 'in the history of tennis' - with NBC Sports going so far is to dub him 'tennis' Muhammad Ali'. 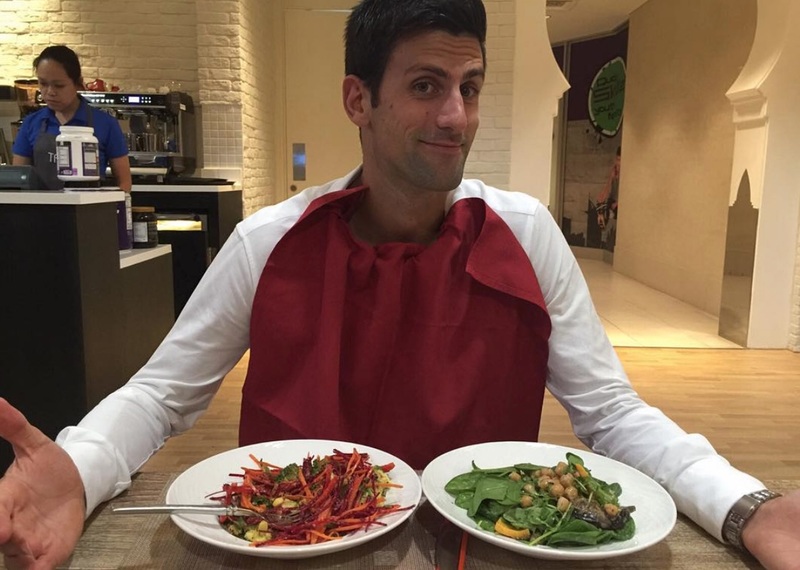 Djokovic is a plant-based eater - although not vegan - and says he gave up meat a number of years ago for 'ethical and health reasons'.